Despite conversational platforms gaining immense popularity across various industries, companies are venturing into voice-based assistants territory which is currently dominated by the likes of Siri, Cortana, Alexa or Google Assistant. As the popularity of voice assistants is increasing among Indian users, it clearly aligns with the report titled Speech and Voice Recognition Market, which had suggested that this segment was expected to grow at a CAGR of 19.8 percent between 2017 and 2023. With better mileage and market traction, it wouldn’t be unreal to assume that voice assistants might take over chatbots to lead the future of the technology sector. From phones, smart devices to cars, voice assistants have become a revolution, and India is not lagging behind both in its adoption and making. A lot of startups are venturing out into the space of voice assistants. 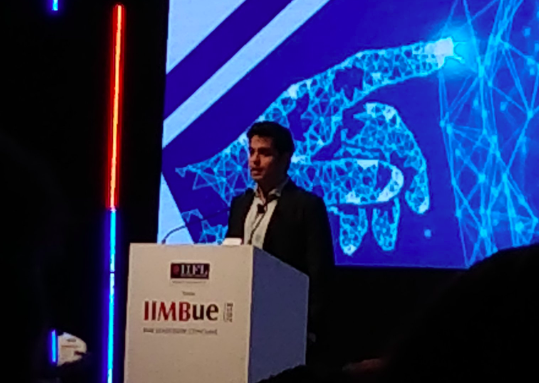 Using technologies such as machine learning, there are many Indian startups providing voice and language-as-a-service in various other non-English languages. Manthan AI Labs was ​formed in early 2015 to facilitate voice-based AI-powered systems and engineer a paradigm shift in user interactions with complex business systems. MAYA, the product by Manthan is capable of answering millions of questions ranging from open-ended to specific ones commanded over voice. Developed with an aim to help businesses understand not just daily sales in the retail chain across the country, but to also provide insights on what could have been done better based on seasonality, Manthan’s MAYA can answer a lot of question. After asking questions such as what are the performance highlights for the week, have sales increased in Bengaluru today and others, the voice comes up with an appropriate response. MAYA goes through millions of data points to respond within seconds. It uses sophisticated analytics models to give an answer. It is under a continuous learning process to improve recommendations. MAYA uses machine learning and neural networks to predict and explain cause and effect. Taking a step ahead from the chat-based assistance, Ixigo introduced Tara, their new voice assistant which was announced last year to be released in 2018. This travel assistant will be completely powered by deep learning and would be able to help users get the best travel deals from the website, book tickets and suggest places to see based on your past visits. One of the key differentiators of Tara is contextual awareness and she knows things like your friends and family, your past visits, seat preferences and others, and can communicate effectively with the user. It is trained using most advanced neural network from thousands of real data they had from consumer queries, emails, etc. to make her understand the best of consumer preferences. One of the most helpful and useful travel assistants, Tara is redefining the space of voice assistants in India. It is slated to give a more personalised experience and learn based on user interaction. This super successful telecom venture boasts a voice assistant called ‘HelloJio’. 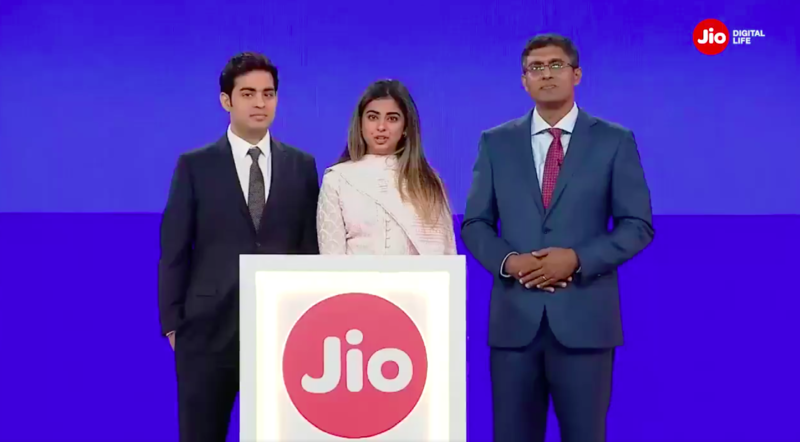 It can be opened on the MyJio app on the top right corner, which opens up on clicking the mic icon. It can be used to access features inside the app and supports both Hindi and English languages. Clicking on the mic button takes to the interface of HelloJio voice assistance, which currently doesn’t support hands-free control. 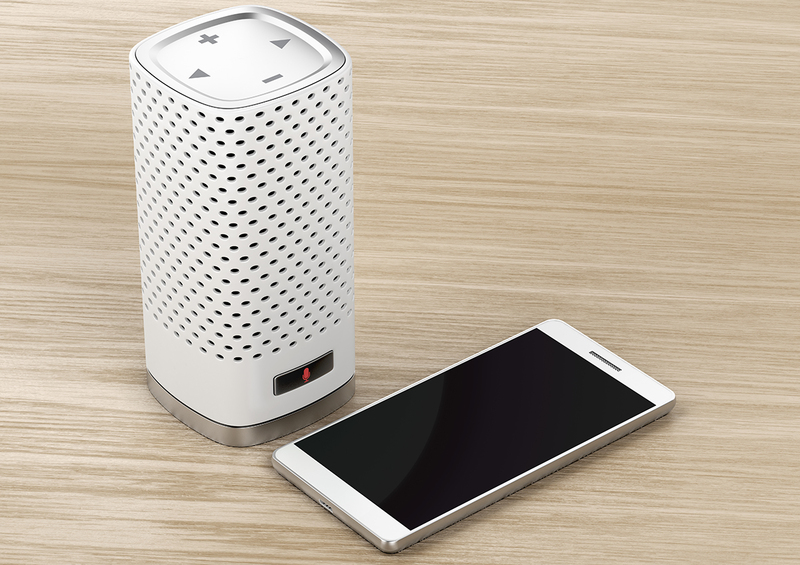 The voice assistant can perform tasks such as mobile recharges, bill payments, play music, movie, making calls, among others. It is currently unavailable on iOS. Yatra, one of India’s leading online travel agencies and travel search engine launched its virtual assistant YUVA recently, which is slated to give the world a touch of personalisation to enhance customer experience. Still in the development stage of advanced features, it is currently available on desktop, Android, iOS, Google Assistant and Facebook Messenger. The company aims to bring in onto other platforms such as Alexa, Google Home, WhatsApp and others. The virtual assistant gives the user a feeling of virtual assistant sitting in front of them and answering all the relevant questions while booking. It allows the user to use both voice and text to communicate easily. Giving voice to a billion people, it has speech recognition in all major India languages including Hindi, Bengali, Punjabi, Marathi, Gujarati, Kannada, Tamil and Telugu. Over the years the team has created state of the art speech recognition and natural language understanding system, along with voice-based keyboards, speech synthesis, language understanding and other services. The user can instruct the device with tasks like buying groceries, paying bills, booking tickets in the language they are comfortable in. Revolutionising the voice-based interfaces, it currently has a lot of B2B and B2C developers using its speech-recognition application program interface (API) for their apps and products. With deep learning technology and NLU capability, the user can control the device, build super responsive customer care and do more, just with your voice.